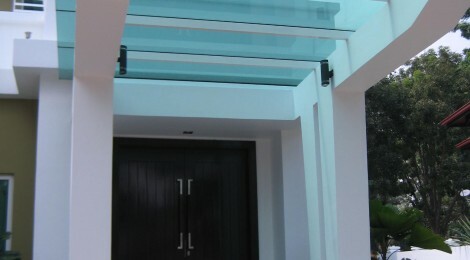 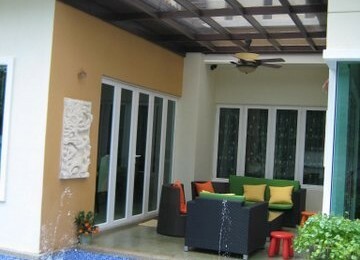 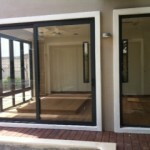 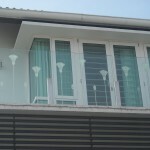 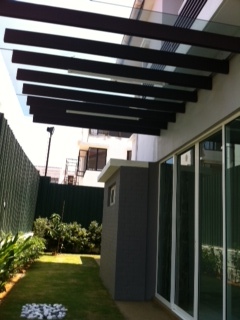 Glass Verandas allow you the convenience of enjoying the fresh air, protected from the weather and enjoy your garden. 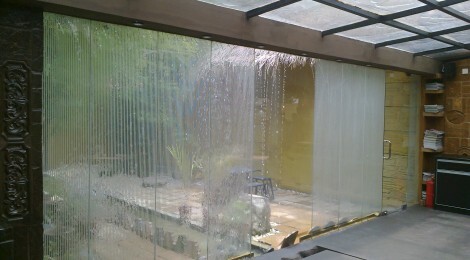 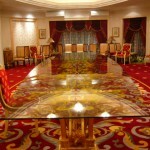 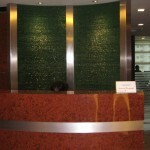 Designed and custom built to your specification to suit any requirements. 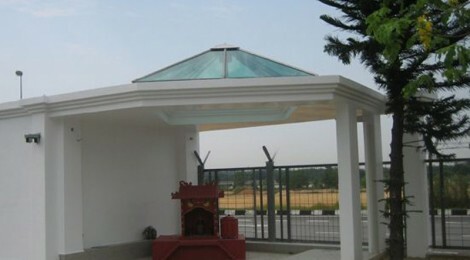 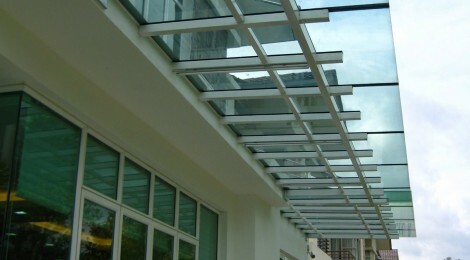 Glass Canopy can provide garden shelter to sit under or provide cover for walkways or waiting areas in commercial premises.